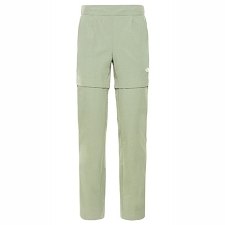 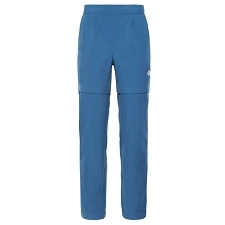 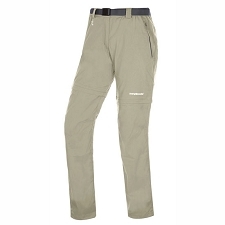 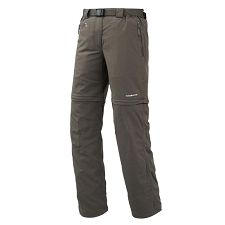 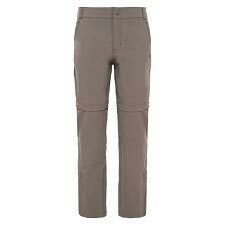 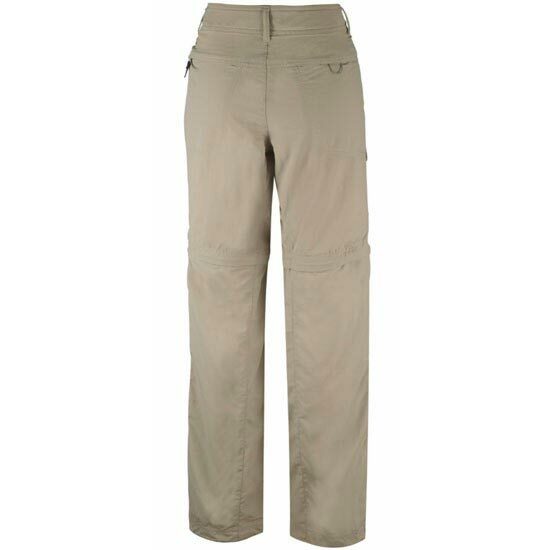 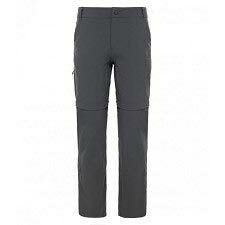 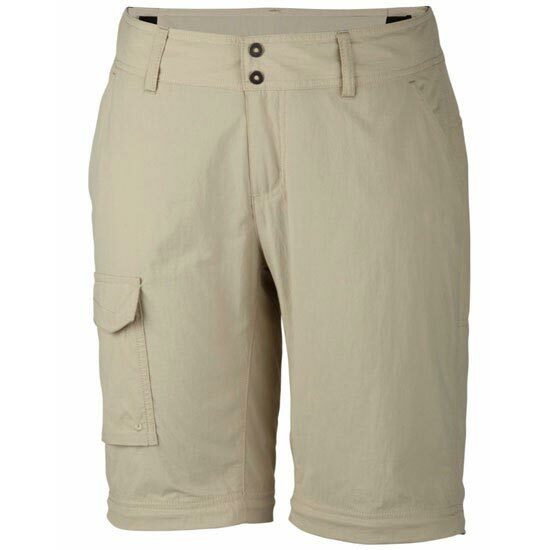 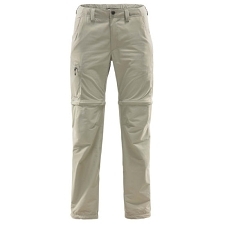 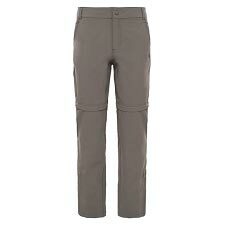 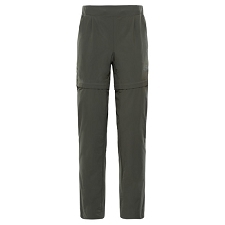 Women's convertible pant for outdoor activities in summer climates. 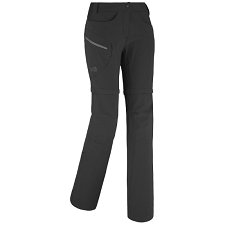 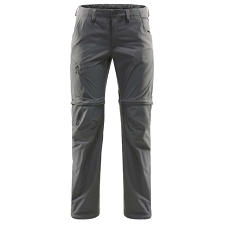 Comfortable and durable, the Women's Silver Ridge Convertible Pant is made with Omni-Wick® advanced repellency for superior moisture management and UV-busting UPF 50 sun protection is built right into the fabric, so you’re covered when the afternoon sun fires up. 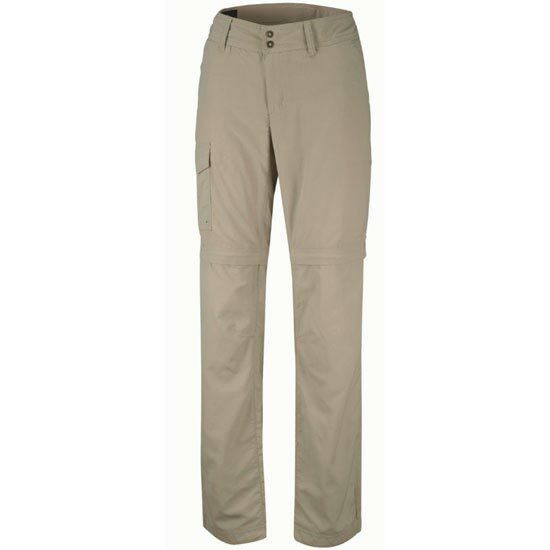 Customer Opinions "Silver Ridge Convertible Pant W"